Everything is better with FOOD! The PTSA will be serving food during the meeting!! Come eat and join in the fun! The more, the merrier! Plus, we will be talking about the updates to our communication system! 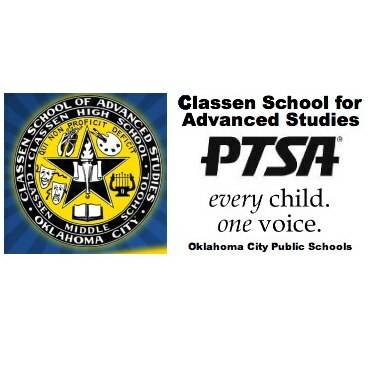 Important meeting for you to attend at 5:15 p.m. Thursday, September 20thfollowed by the PTSA meeting at 6:00 p.m. The PTSA will be serving lasagna, salad and dessert for the Seniors and their Parents.